derivatives allow radical changes to financial and risk structure to be performed silently and rapidly. To the question: how do we ensure that a company trading derivatives is regulated effectively? this work offers a clear and convincing answer. 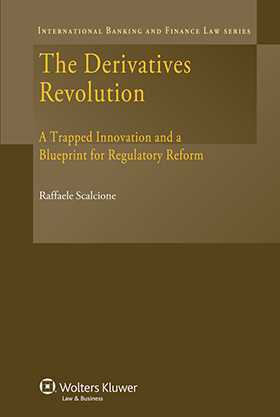 The author’s detailed recommendations for regulatory and corporate governance measures are designed to prevent excessive risk taking, the emergence of rogue traders, and ultimately the emergence of another systemic disturbance caused by chains of derivatives-related losses. Company lawyers, regulators, and other concerned parties will welcome this positive and very timely book. Chapter 6 What Have We Learned from the Past?